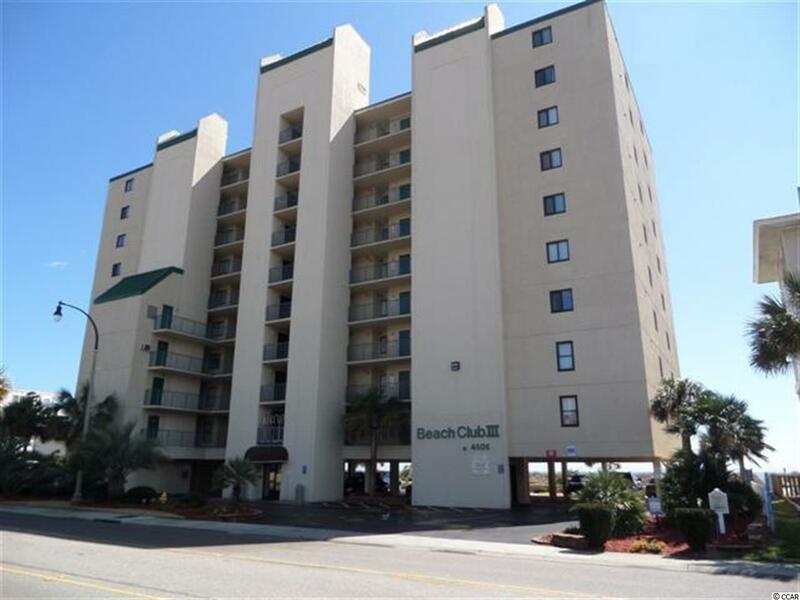 Lovely 3 bed, 3 bath, direct oceanfront unit in Beach Club III in Windy Hill section of North Myrtle Beach! 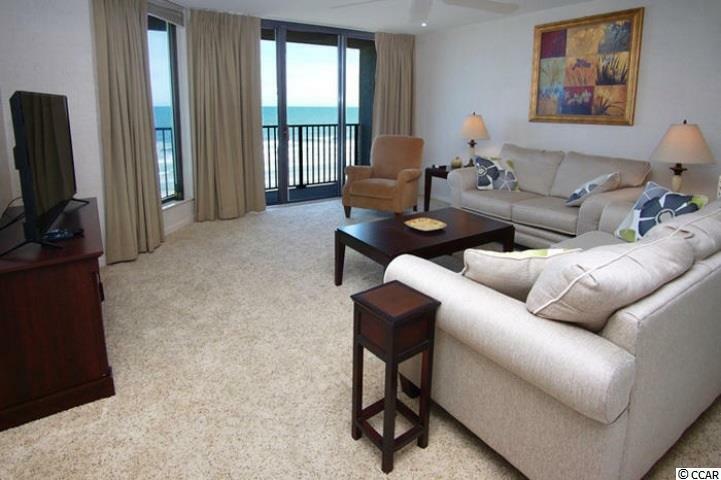 Beach Club III units rarely come on the market and they don't last long! Sold fully furnished, master bedroom is oceanfront with jacuzzi tub in master bath. Unit has 28 foot long balcony! 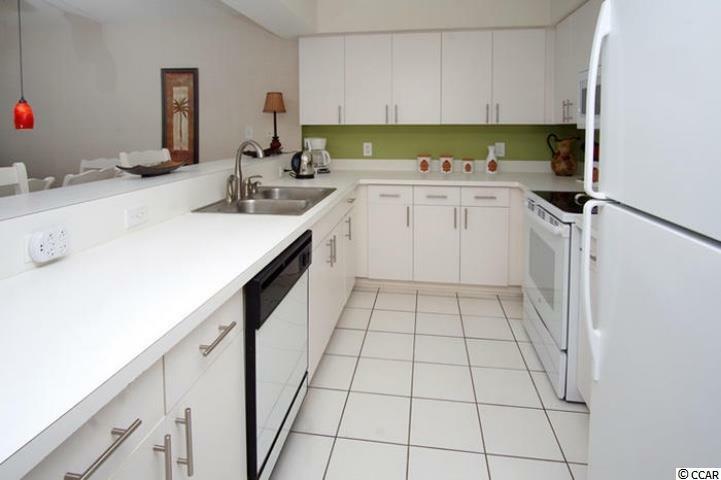 Condo and building are both in excellent condition! 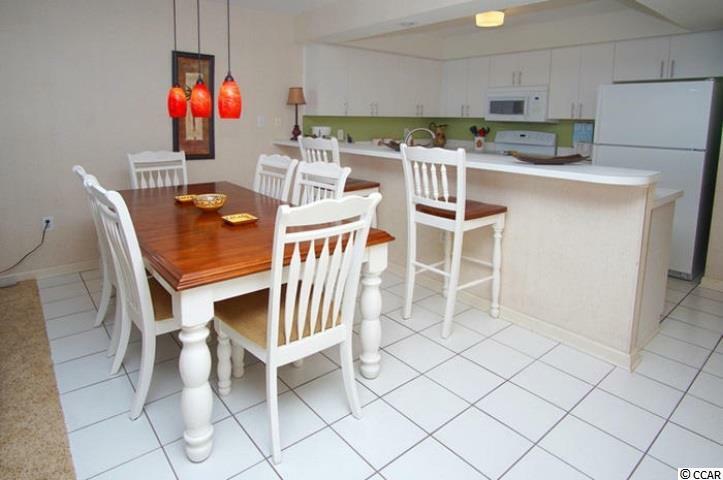 Unit was used as a vacation property for the seller and is a great rental unit!